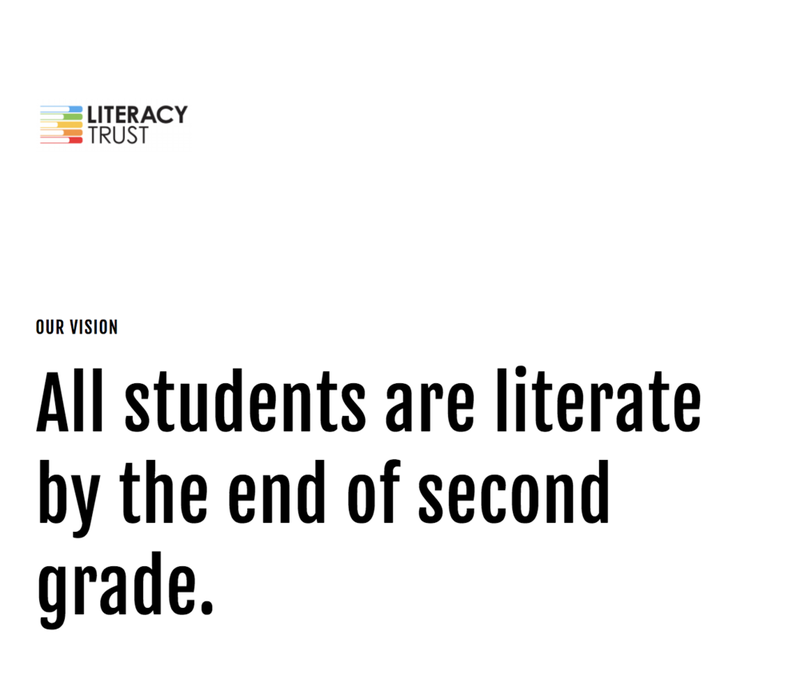 Reading Rescue accelerates reading and writing growth for struggling first and second graders. "High Poverty" are schools where over 70% of students receive free or reduced lunch. "I know how to teach phonics" grew from 23% to 82% of Instructors! "I know how to take a written record" grew from 23% to 90% of Instructors! "I know how to teach vocabulary development" grew from 20% to 76% of Instructors! "I know how to teach writing" grew from 23% to 82% of Instructors! "I know how to teach fluency" grew from 13% to 74% of Instructors!